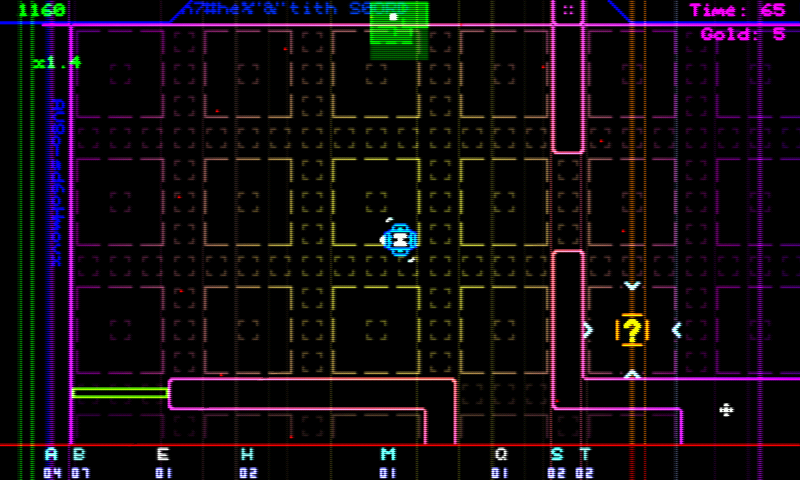 A riveting retro romp inspired by greats such as Rogue and Robotron, Spellrazor is a fascinating genre mash-up originally intended for release as an arcade machine in 1981. 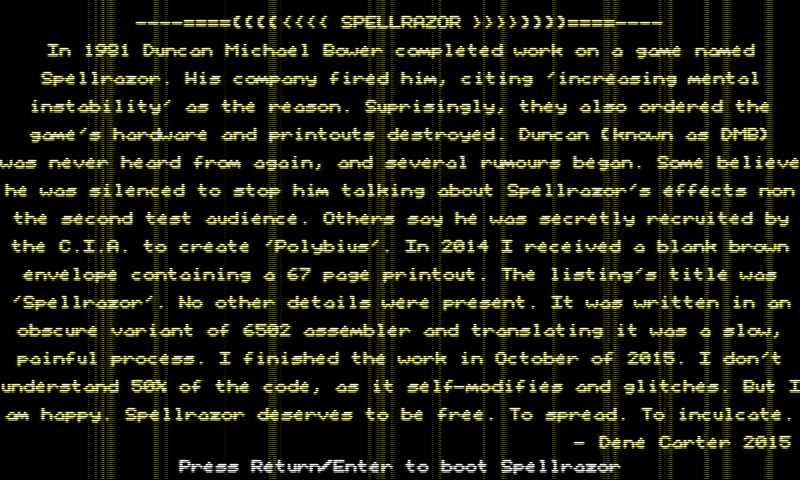 The game's creator, Duncan M. Bower, reportedly went insane and subsequently missing in the 80s, leaving Spellrazor in a somewhat unfinished state. By a stroke of luck the code, thought to be lost forever, has since been retrieved. Dene Carter, gaming industry veteran and head of Fluttermind LLC, has successfully adapted the program to run on modern hardware and operating systems, while retaining the original state of the game for archival purposes. 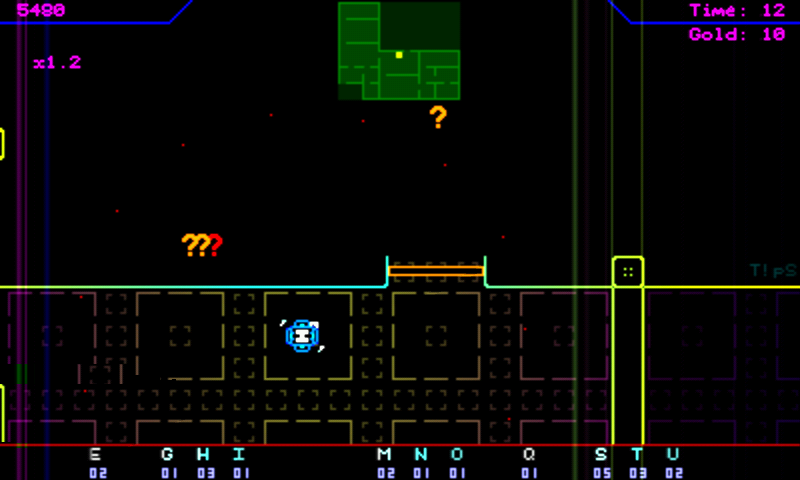 This makes for a few peculiarities such as the game's exposed debugging console. While allowing the player to buy and sell spells and - should you be so inclined - a way to cheat, it also features a look behind the curtains and a surprisingly rich syntax for what it is. There might be more to it - make sure to give it a try. 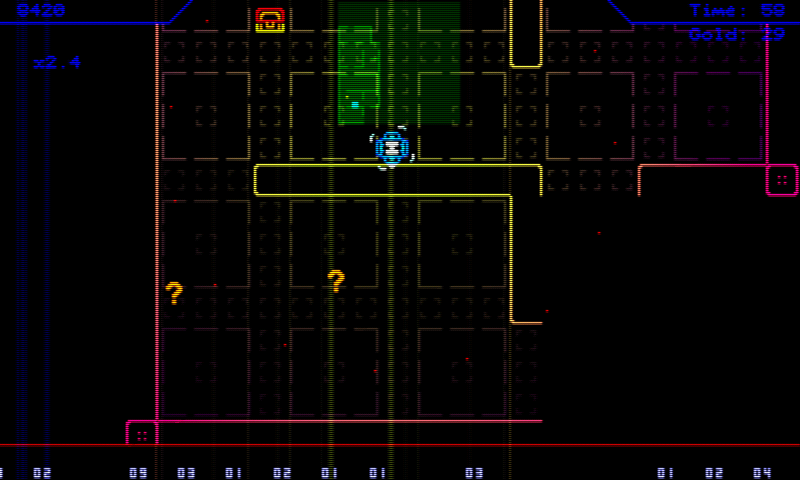 Here is Spellrazor, an Arcade game made in lÃ¶ve. 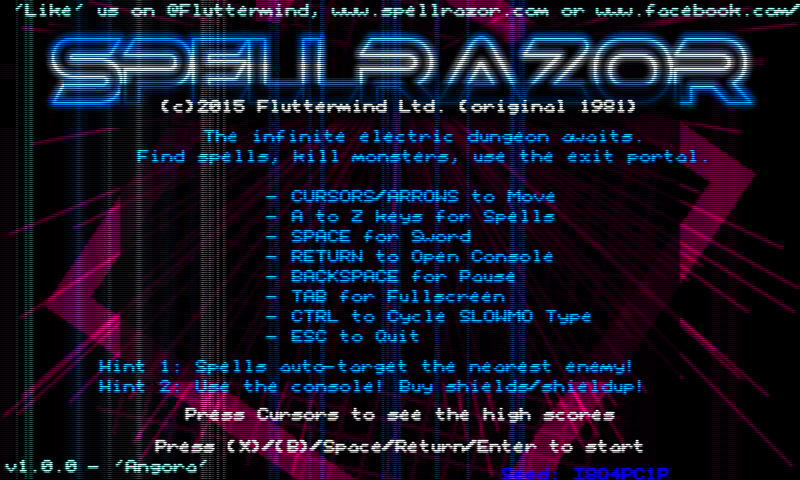 Thanks to kuru, I had access to the source code of Spellrazor. The game has many shaders, and is quite graphicaly intensive. Also, initial sources were for 1280x720 window. I have resize all this to 800x480 (this also gain speed), redone a font to be smaller, and optimzed some Shaders. I also had to change a bit the frameskiping code. The game is now playable on Gigahertz model, but I only tested with latest SGX driver and it does work on CC model (prefer 3.x SGX driver instead of default for better stability).